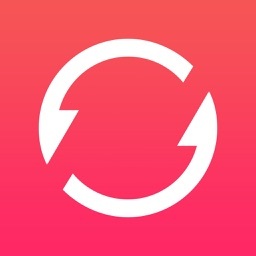 1-Click Converter PDF To Image by EAST TELECOM Corp.
"1-Click Converter PDF to Image" is a simple and easy-to-use application that will allow you to convert documents from PDF to JPG format without using special software. 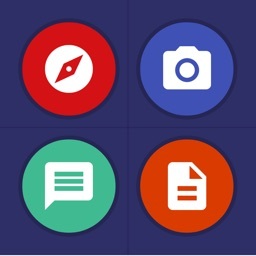 After converting you receive a graphics file in JPG which corresponds to the pages of the original document in PDF. 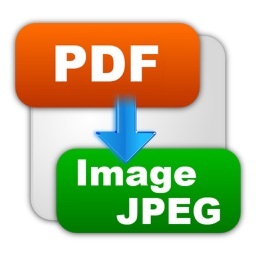 When developing the application "1-Click Converter PDF to Image", special attention was paid to the speed of conversion and the quality of received JPG document. iPhone 5 converts 100 pages of the document in PDF format per 10-20 seconds. 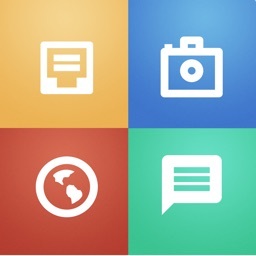 As a result, you get converted documents with the highest quality. 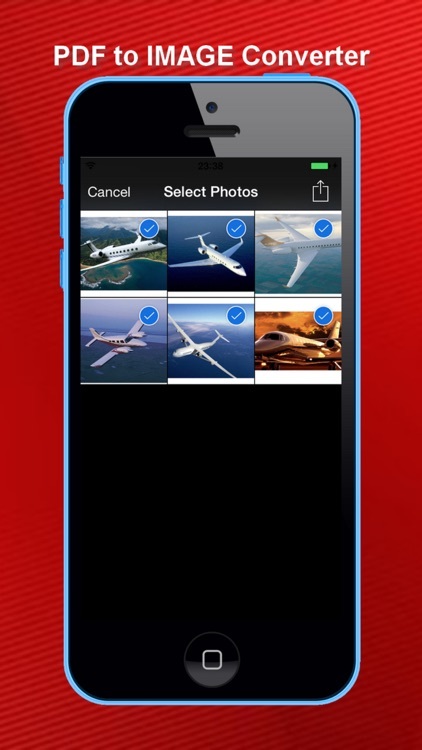 The pages in JPG may be of a large size, so, after converting, the application automatically deletes the received pages not to take up free space on the device. 1. 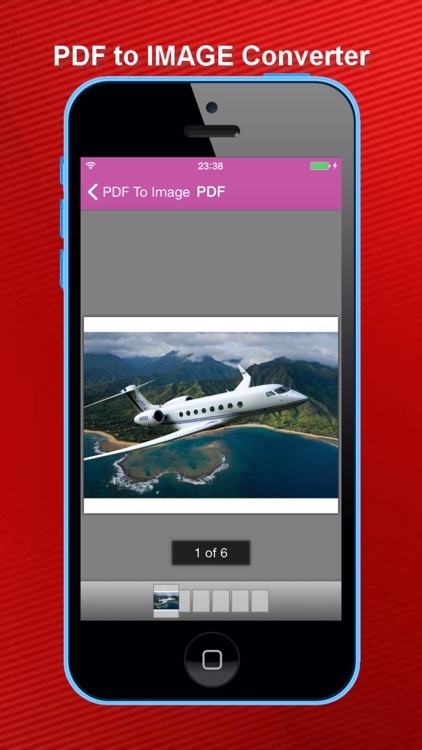 Before converting documents from PDF to JPG format you need to import or download a PDF document on your device. 2. 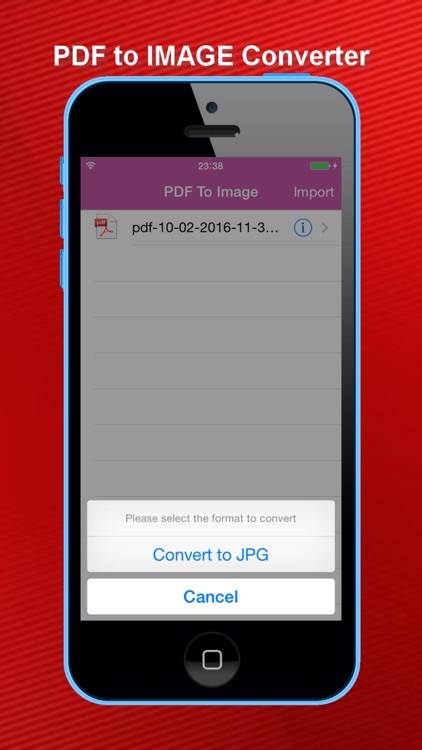 Select a document in the gallery of the application "1-Click Converter PDF to Image" and click "Convert". After converting all pages of the PDF document will be converted page by page to JPG format. 3. 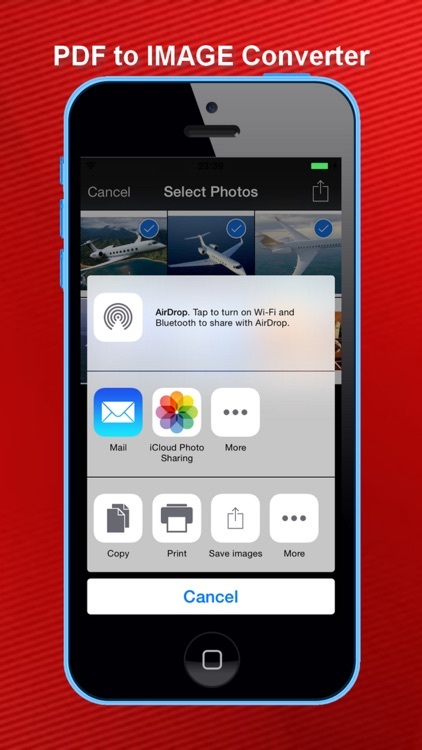 After converting, you have an option to save the document both a separate page and the entire document to your device’s gallery and export it to any chosen application, send by E-Mail, or copy documents received via iTunes. If you send the received pages by E-Mail, the application automatically creates and sends a ZIP archive of a large number of pages.